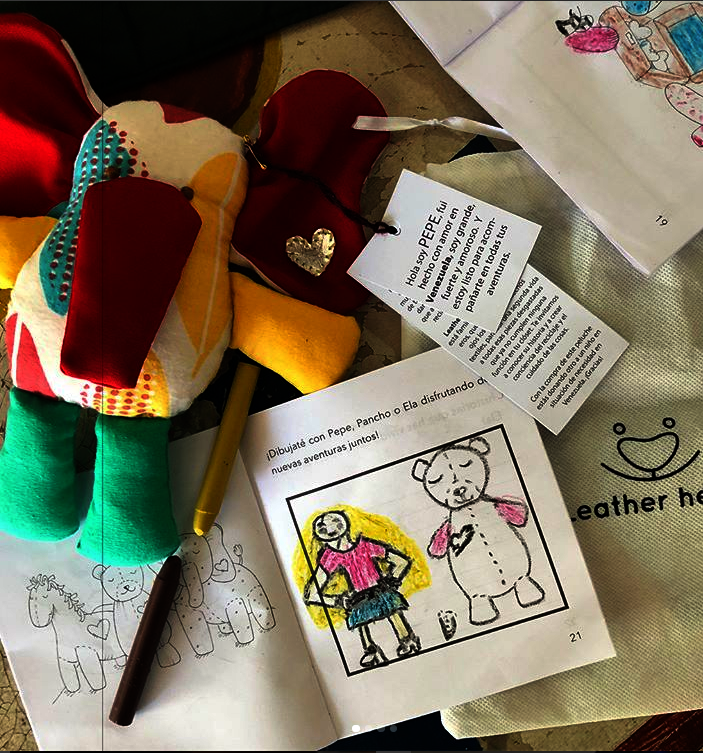 The Integrated Arts Lab (LAI) is partnering with Leather Heart because we both believe that imagination and play are important for children's development. 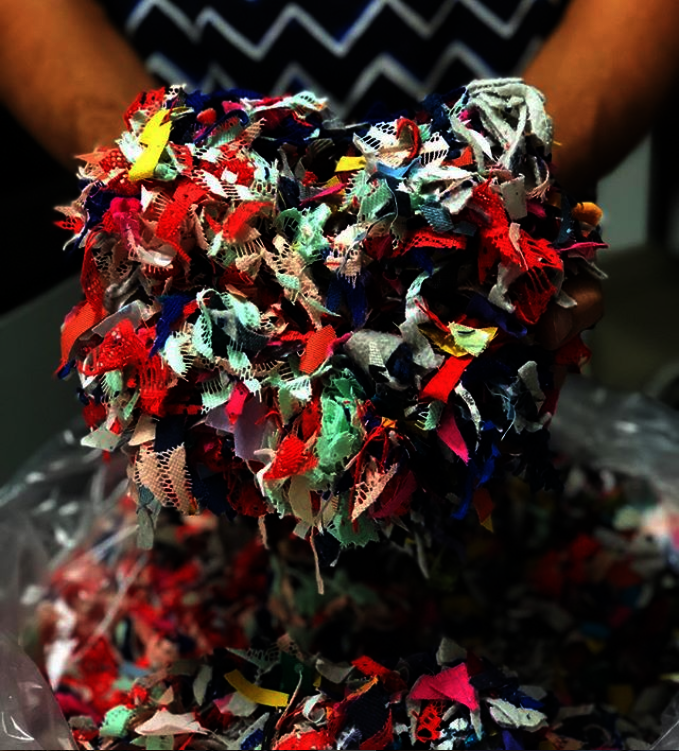 Through a special workshop in the month of June, we want to give 160 children from underserved communities the opportunity to learn about about the impact of waste, and how, through creative thinking, we can give new life to materials that were once considered trash. 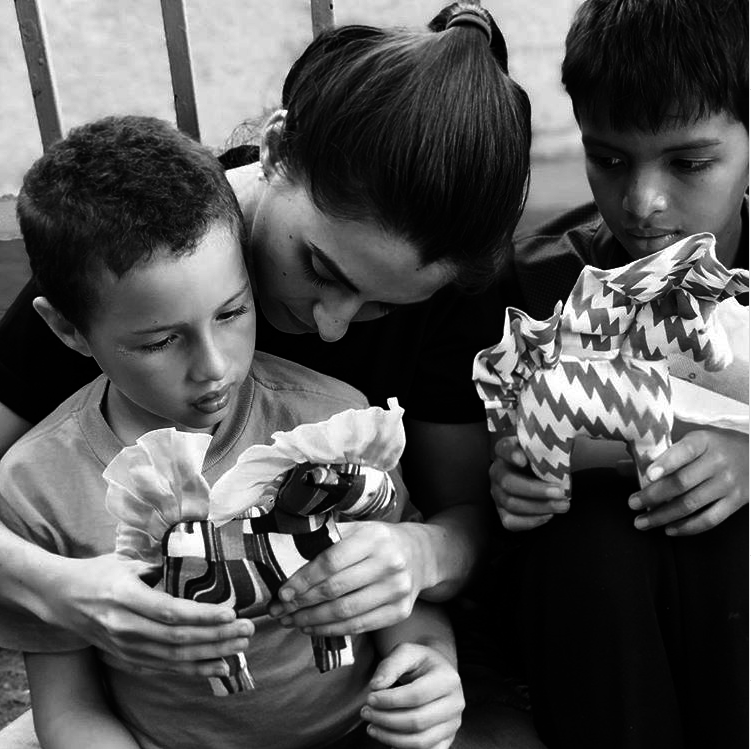 They will each receive a stuffed animal made from recycled textiles. Petare, located in Caracas, is considered one of the most dangerous places in the world. 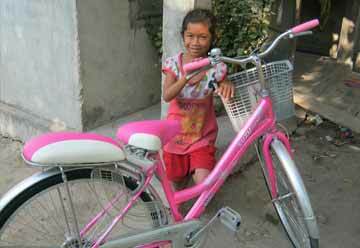 Over half a million people live there, in conditions marked by poverty, violence, and lack of services. 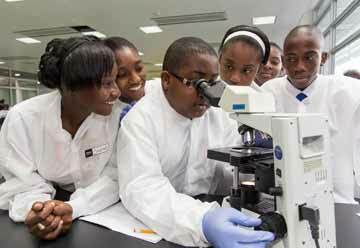 Public schools leave much to be desired and many children are unmotivated by their studies because of difficult situations at home. 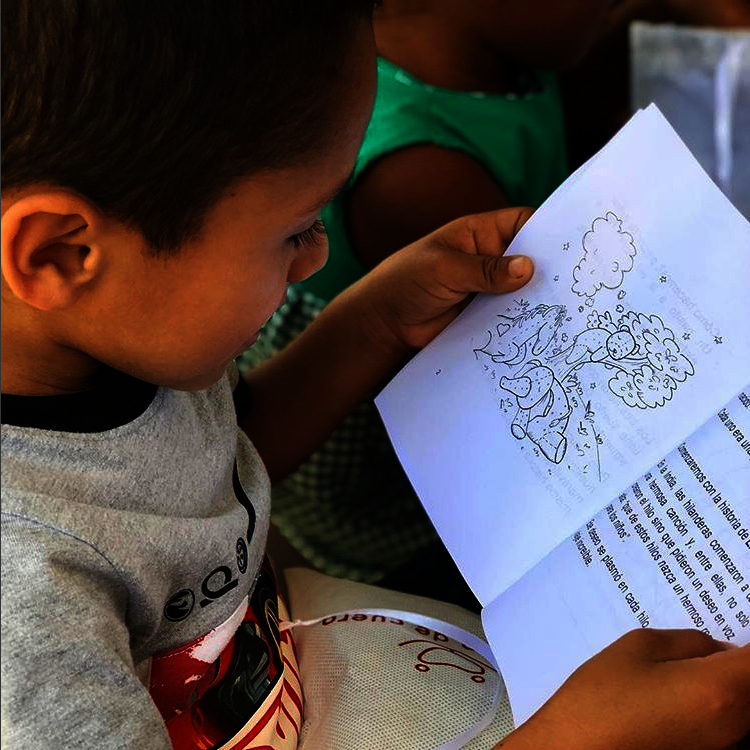 This project will positively impact 160 kids from this community, who already attend our Integrated Arts Lab on a weekly basis, giving them an additional learning opportunity. 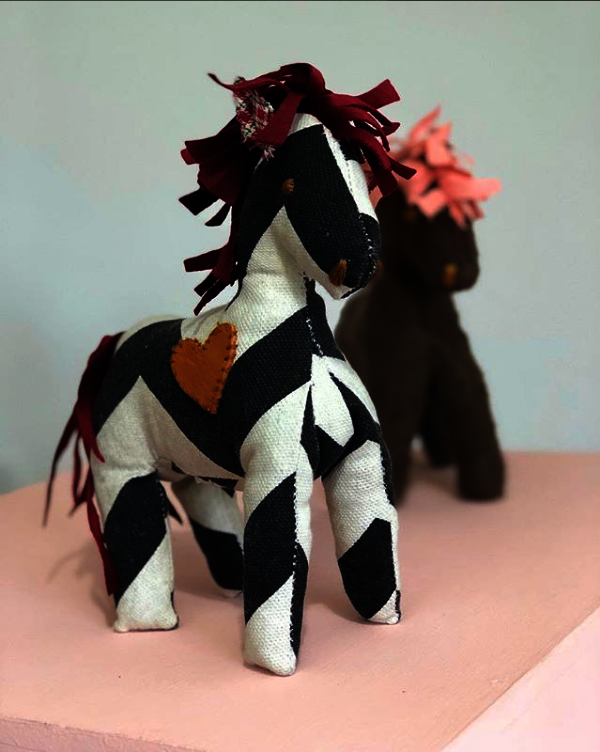 Our new friends at Leather Heart create stuffed animals by reusing textile waste. 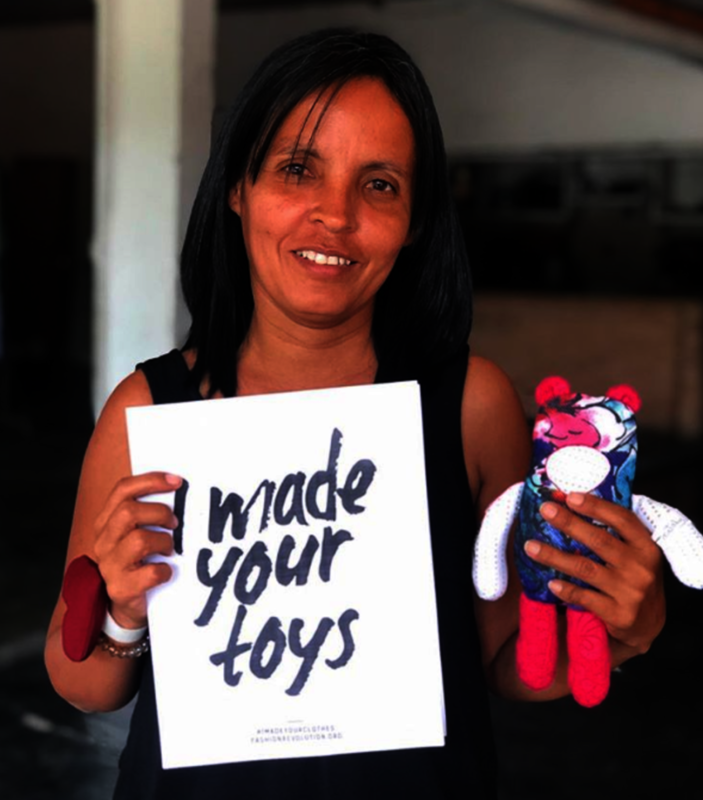 The toys come alive thanks to Venezuelan women, who make them by hand. This model has created jobs for 30 women, who have been trained to become seamstresses and earn a stable income to support their families. 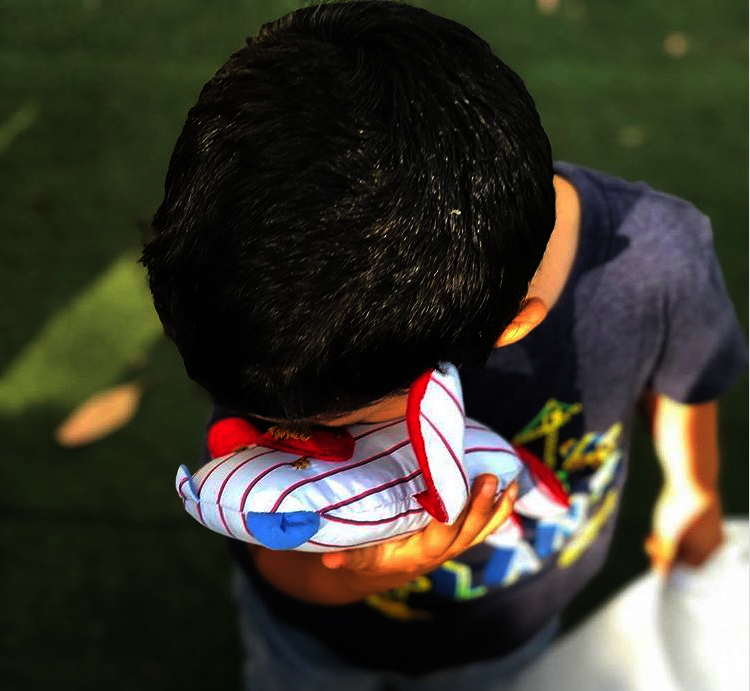 We want to make 160 of these toys and lead circular economy workshop in June, to teach the kids how their new toys were made and where the materials come from. Each will take a new friend home. 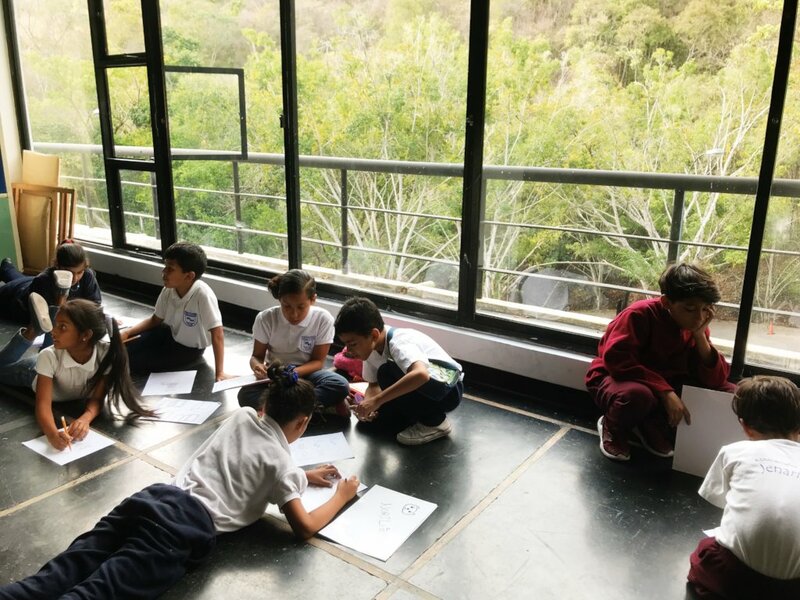 This workshop will give 160 kids a broader vision of the world, teaching them about sustainable development, resources, and alternatives for our society. 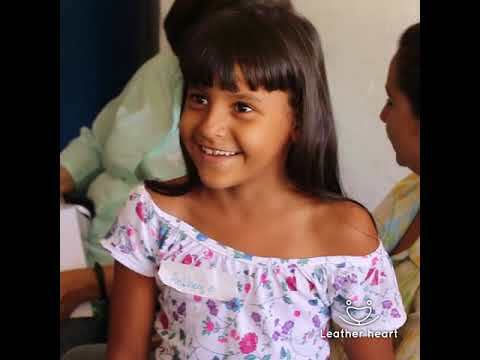 Additionally, through our alliance with Leather Heart, this project will also continue to provide safe and empowering work for 30 women, as well as donate 5 meals to Alimenta la Solidaridad Petare for every stuffed animal made. We want to promote the growth from the inside out, and continue learning in community, making education accessible. Please enter a donation amount above. Every microproject is intended to use the donations it receives in accordance with its stated description; however, it is important to provide project leaders with the flexibility to maximize the potential benefit from the donations they receive. 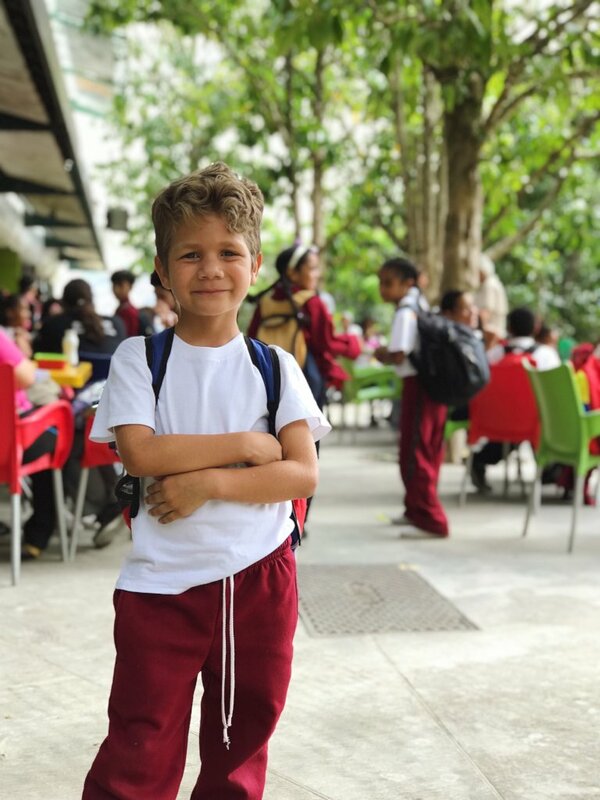 This means that your donation may be used as a part of the main project that supports this microproject, specifically Arts and hope for 160 vulnerable Venezuelan kids. In this event, the project leader is required to post an update to the microproject detailing the results and reasons behind this change. 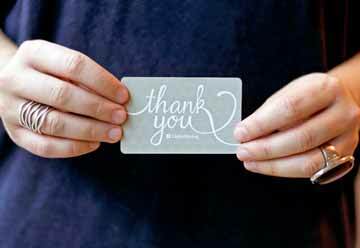 If you or any other donor is unhappy with the way their funds have been used, he or she can reallocate their donation using the GlobalGiving guarantee.